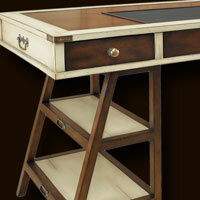 Stunning range of high quality campaign style furniture by Authentic Models. 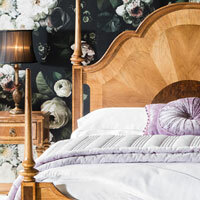 High class furniture with incredible attention to detail, it is difficult not to be impressed! 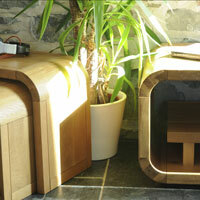 Stylish solid oak living furniture with curves in all the right places..
Art Deco meets the modern day.. 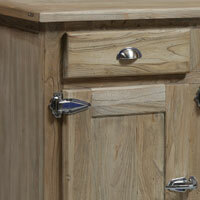 Designed, handmade and finished in our own workshops. 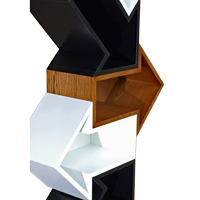 Stylish stackable storage!